Bing Theatre is a traditional proscenium house hosting both theatrical and musical performances, including those given by the USC Thornton Opera. It is equipped with a fly system, trap doors, and an orchestra pit. Opened in 1976, the theater was upgraded in 2001 with a new lobby and seats. In the summer of 2005, the proscenium was modified to improve acoustics in the theater. 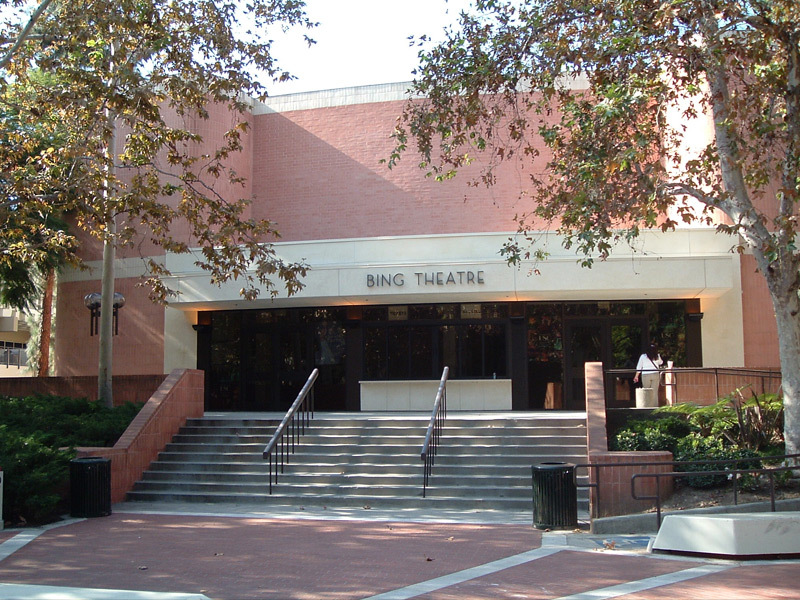 The Bing Theater is owned and operated by the USC School of Dramatic Arts. The USC Thornton Symphony and Wind Ensemble perform in the historic Bovard Auditorium, opened in 1921. Completely restored and renovated in 2003, Bovard is the largest performance space on campus (with 1,235 seats) and is filled with grandeur for performers and audiences alike. 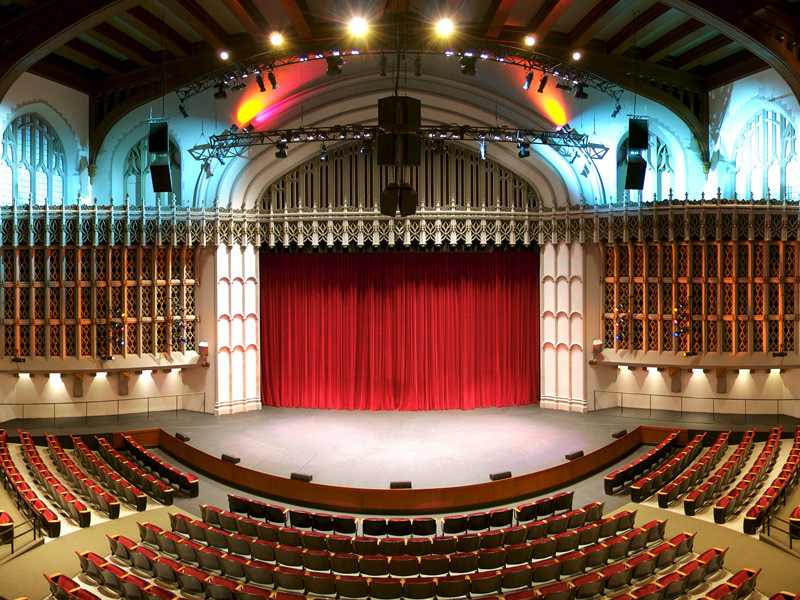 Bovard Auditorium is owned and operated by Trojan Event Services. 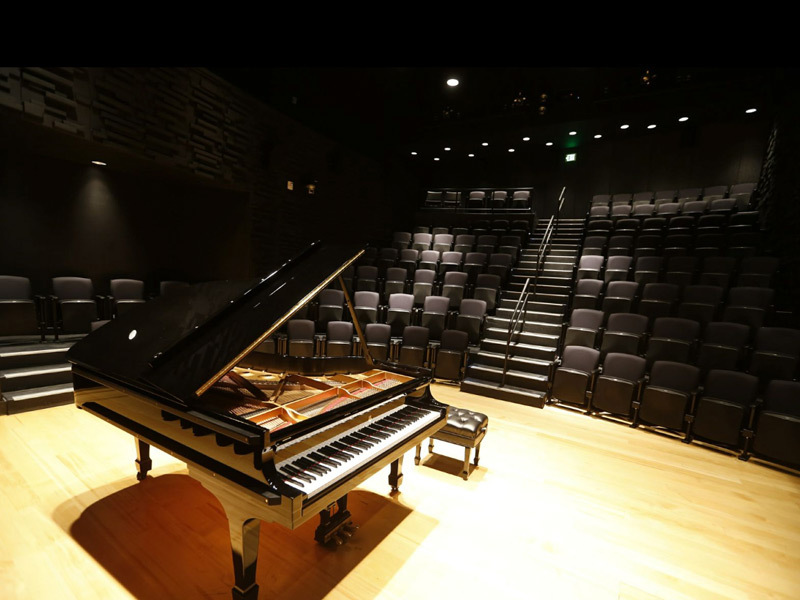 Formerly a television soundstage, Carson Center features performances from the Jazz Studies, Studio Guitar, and Popular Music programs, including student recitals, ensemble concerts, and showcase events. The new hall is also home of the weekly Popular Music Forum that has hosted luminaries ranging from Randy Newman to Chaka Kahn. Ground Zero Performance Café is a coffee house on the USC University Park campus with professional stage, lighting, and sound equipment. Ground Zero hosts a variety of Thornton concerts including the regular Jazz Night series, Popular Music showcases, and numerous other events. 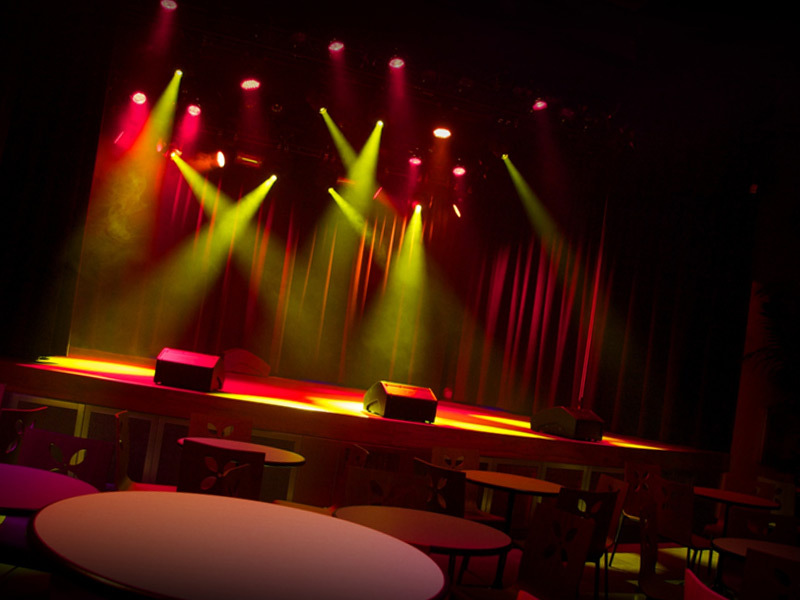 Ground Zero Performance Café is owned and operated by Trojan Event Services. 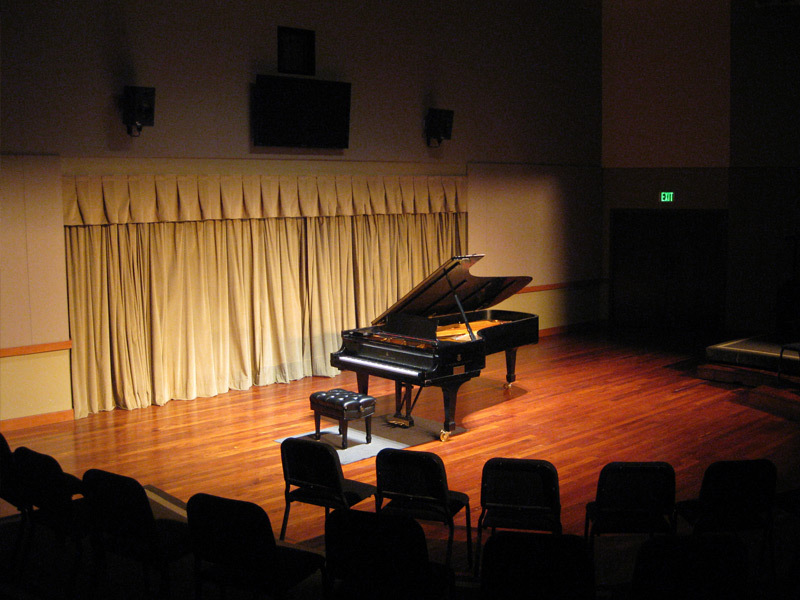 The Joyce J. Cammilleri Hall at the USC Brain and Creativity Institute is used for Thornton masterclasses and recitals. This intimate and beautiful space was designed by Yasuhisa Toyota, the acoustician responsible for the famed Walt Disney Concert Hall. The hall is owned and operated by the USC Brain and Creativity Institute. 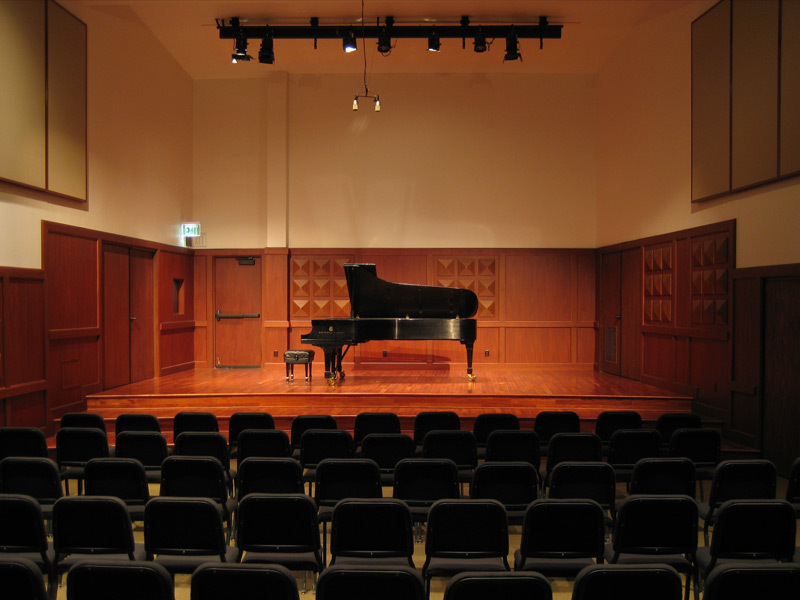 The Jeanette MacDonald Recital Hall, also known as the Charles Hirt Choral Lab, provides an intimate venue for student recitals, masterclasses, and choral ensemble performances. With a 90-seat capacity, the hall was opened in 1975 and renovated in 2003. The Allan Hancock Auditorium opened in 1940 and was renovated and re-dedicated in 1999 as the Alfred Newman Recital Hall. 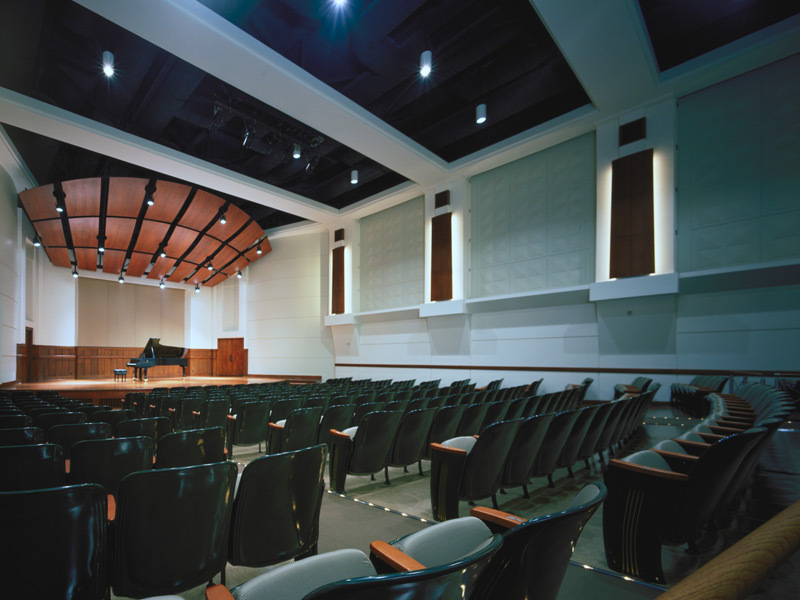 The 280-seat hall was designed to provide outstanding acoustics for all kinds of music and is home to many of Thornton’s ensembles, student performances, and faculty recitals. 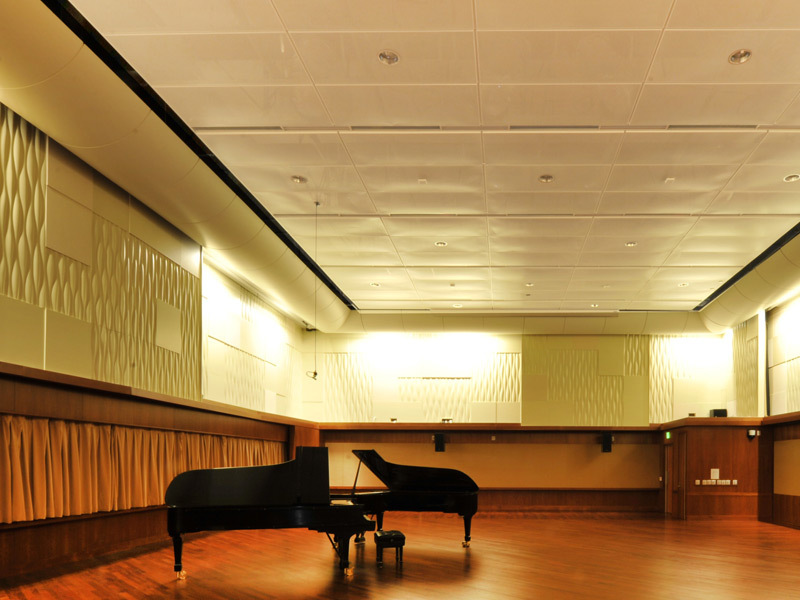 The Simon Ramo Recital Hall first opened in 1964 and was renovated in 2008. The 90-seat hall hosts chamber music, masterclasses, student recitals, and other intimate performances. The Alice and Eleonore Schoenfeld Symphonic Hall is named for longtime Thornton faculty members Alice and Eleonore Schoenfeld. Alice Schoenfeld, a professor at Thornton for more than half a century, committed $3 million for the project. 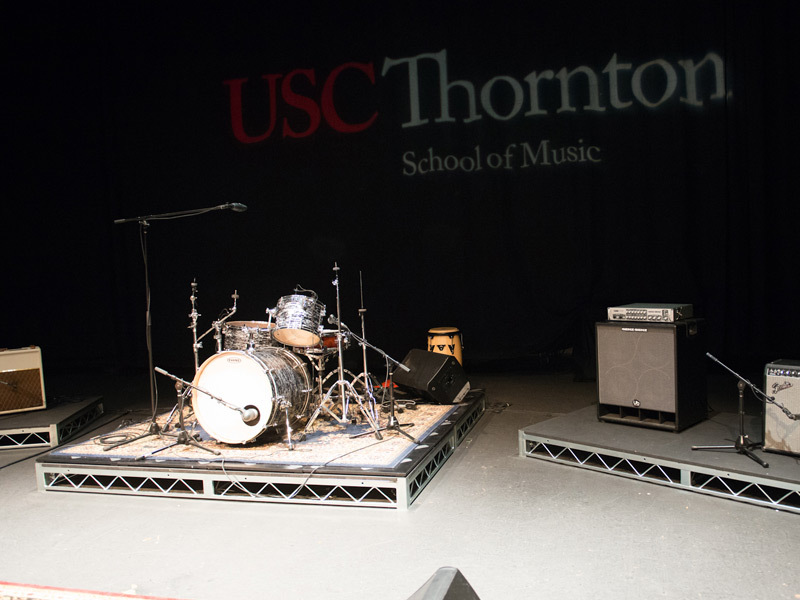 Named in October 2012, the 3,700-square-foot space is the first dedicated orchestra rehearsal hall in USC Thornton’s long history. 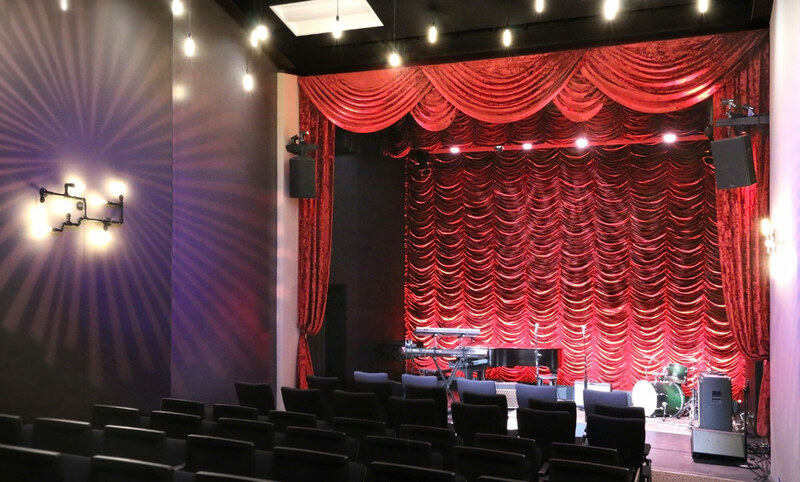 Thornton’s newest venue, the Songwriter’s Theater, is an intimate space devoted to the art of songwriting. 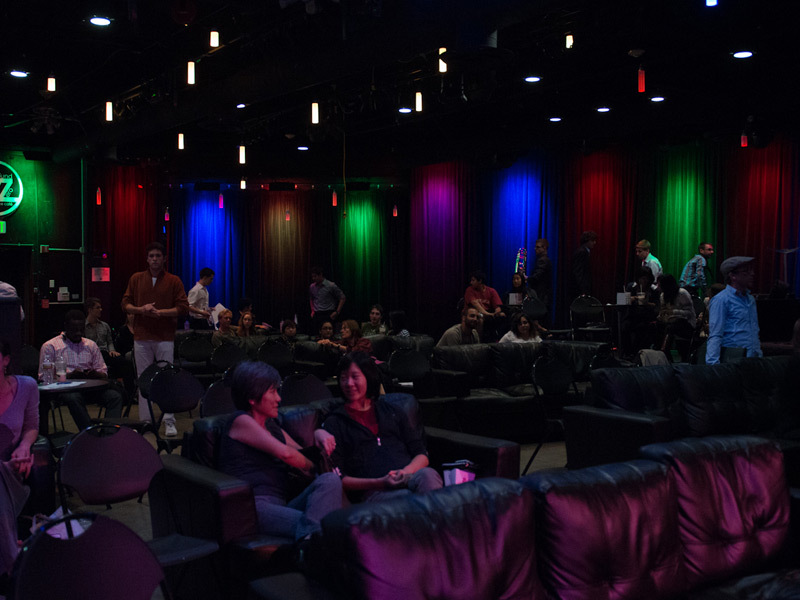 Adjacent to the school’s contemporary recording studios on the lower-level of The Music Complex, the acoustically-designed venue offers a perfect space for students to showcase their craft. Tommy’s Place, located in the Ronald Tutor Campus Center, features concerts, comedy shows, and other campus events. Regularly hosting concerts by Thornton Popular Music program, the capacity varies from 150 to 318 depending on the setup of the venue. Tommy’s Place is owned and operated by Trojan Event Services. For information on the location of the venues on the University Park campus, please go to the Visit Thornton page.